It's Mommy Moments once again! This weeks theme is "Field Trip/s". Akesha is not in daycare nor in preschool. And that means she has never been to a class/field trip before. Am sure she will someday. 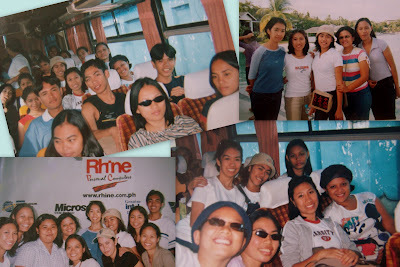 Since Akesha doesn't have any field trip moments, I am going to share some of my field trip getaways when I was in college. A week before our graduation my friends and I went to Bukidnon to visit Del Monte Philippines. 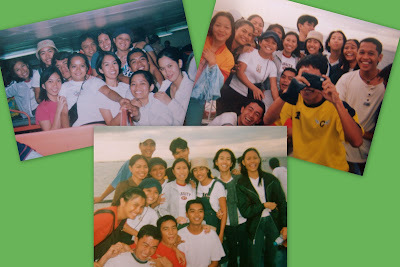 Here are some photos of us at the ferry going to Cebu. We stayed at Cebu Midtown Hotel for a week. We visited some companies and we were able to explore some famous spots in Cebu, Philippines. 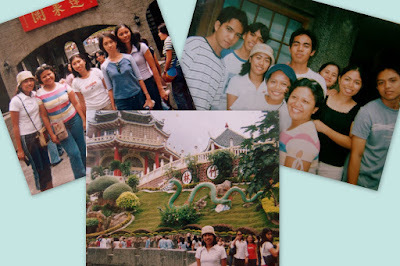 It was a trip of a lifetime....lol!